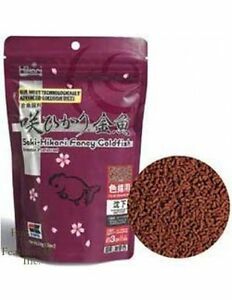 Details about Hikari Saki Goldfish 7oz #42053 Want It For Less?? 1, 2 or 3 Packs LOOK INSIDE!! Excellent! Fishes are wild for it! Arrived quickly, very happy with the order.